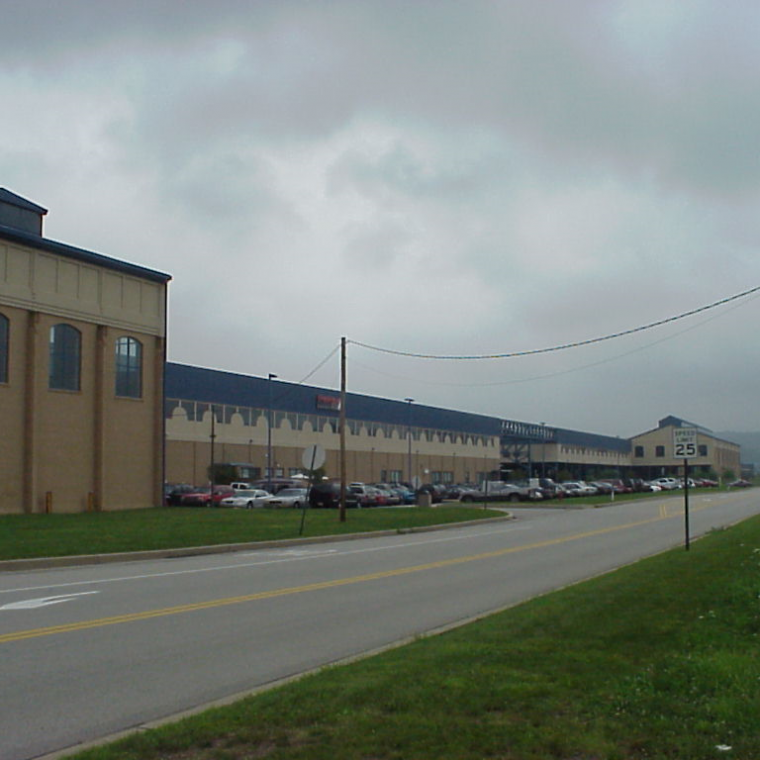 The 133-acre Industrial Center of McKeesport was once home to several metal tube and pipe mill companies like U.S. Steel. 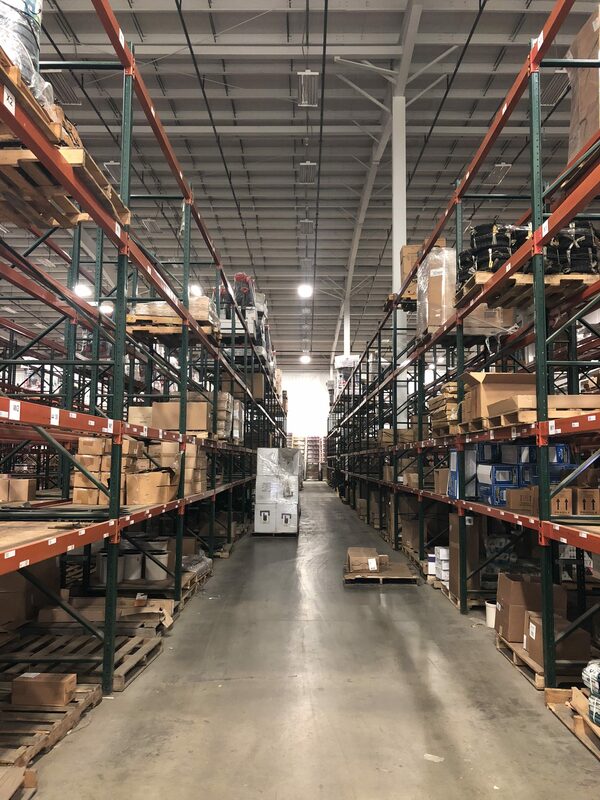 Starting in 1990, we phased plans for environmental remediation, selective demolition and the sale of miscellaneous scrap at the site, and since then we have renovated and converted four existing buildings and constructed two new facilities. We own eight buildings in the park totaling over 733,000 square feet, which are home to 8 companies that employ over 200 people. 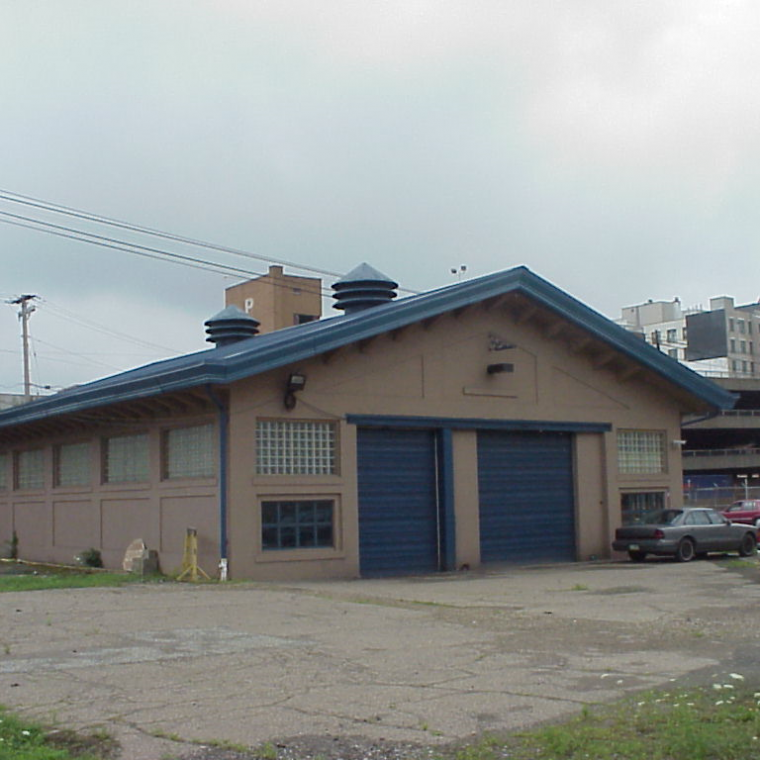 Privately-owned buildings in the park include Peoples Gas and Duquesne Light. 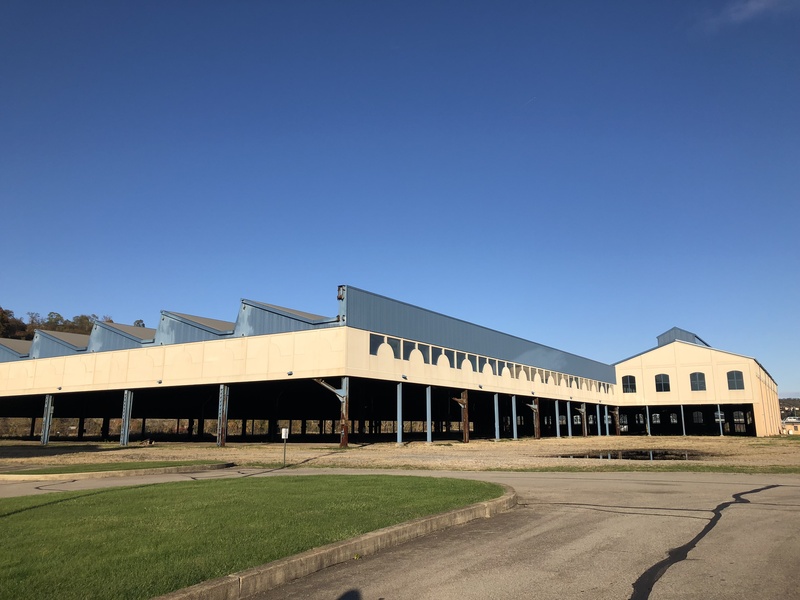 Pipe manufacturer Dura-Bond Industries leased the 317,000 square-foot idle U.S. Steel McKeesport plant from us with plans to reactivate the facility. PurePenn LLC also announced plans to build a 21,000 square-foot facility on 5 acres of land within the park with the option of adding an additional 5 acres. 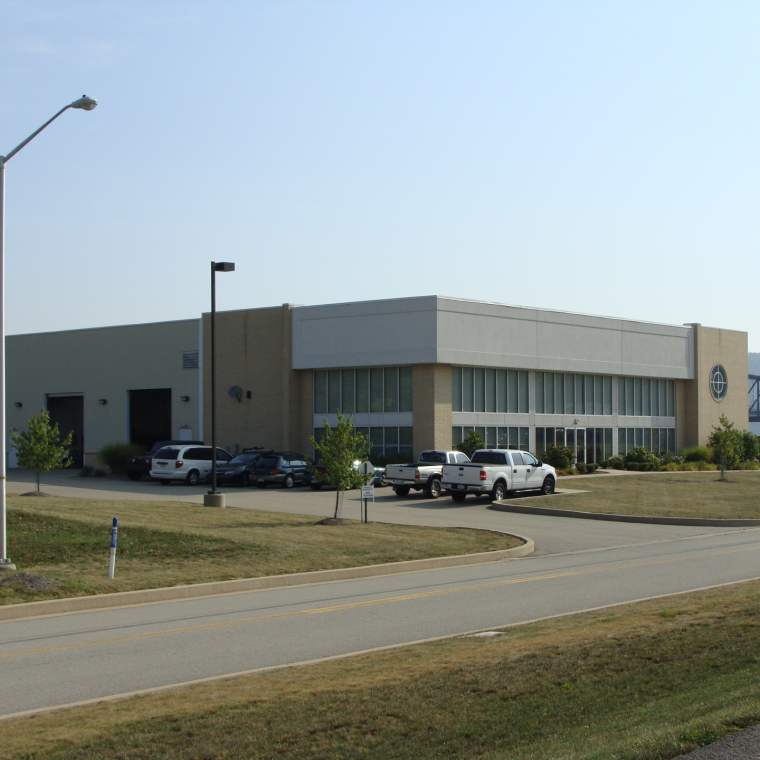 RIDC welcomed two new tenants: R.A. Hiller Company and American Textile Company. 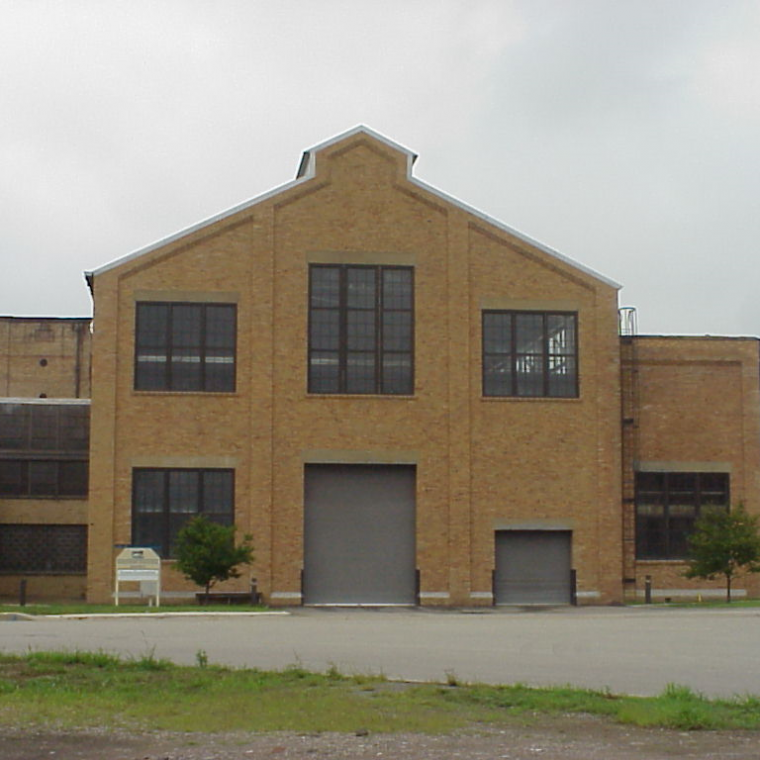 R.A. Hiller Company, a wholly owned Weir Valve & Controls USA, Inc. subsidiary, signed a lease for the entirety of Manor III, a 12,500-square foot building. The company’s engineering, light manufacturing, assembly, quality assurance and sales operations will be performed at this location. American Textile Company signed a lease for 98,000 square feet for their warehousing and distribution operations in the Manor I building. 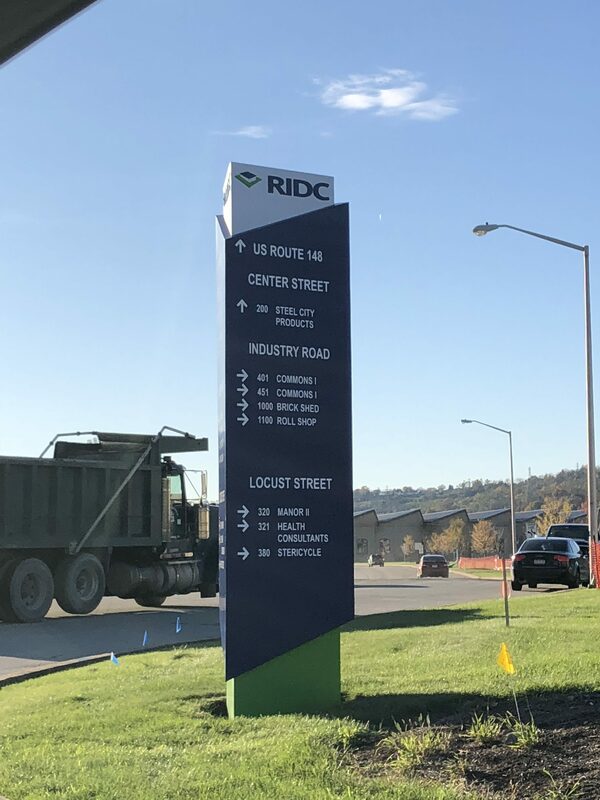 River Materials, a supplier of raw materials, signed a 2-year lease that converts to a sale agreement once closing conditions are met for 15 acres of land in our McKeesport park. We expect them to close prior to the expiration of the lease term. 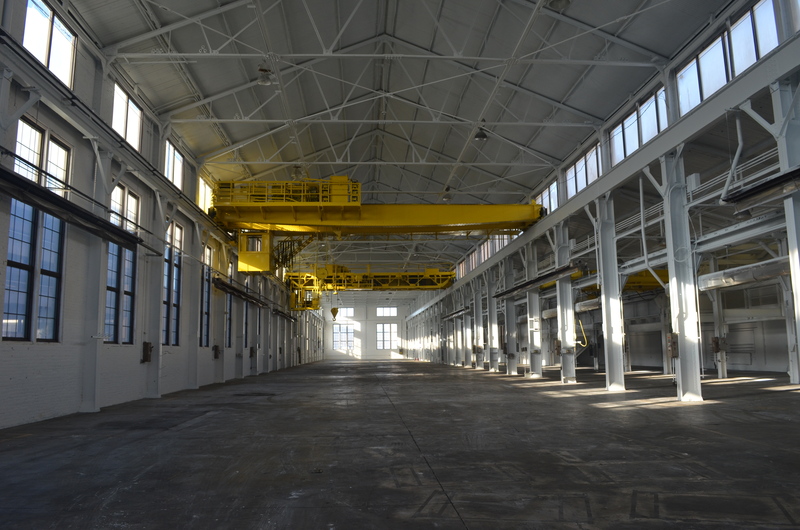 River Materials plans to construct a collection of service shops on-site for railcar parts. 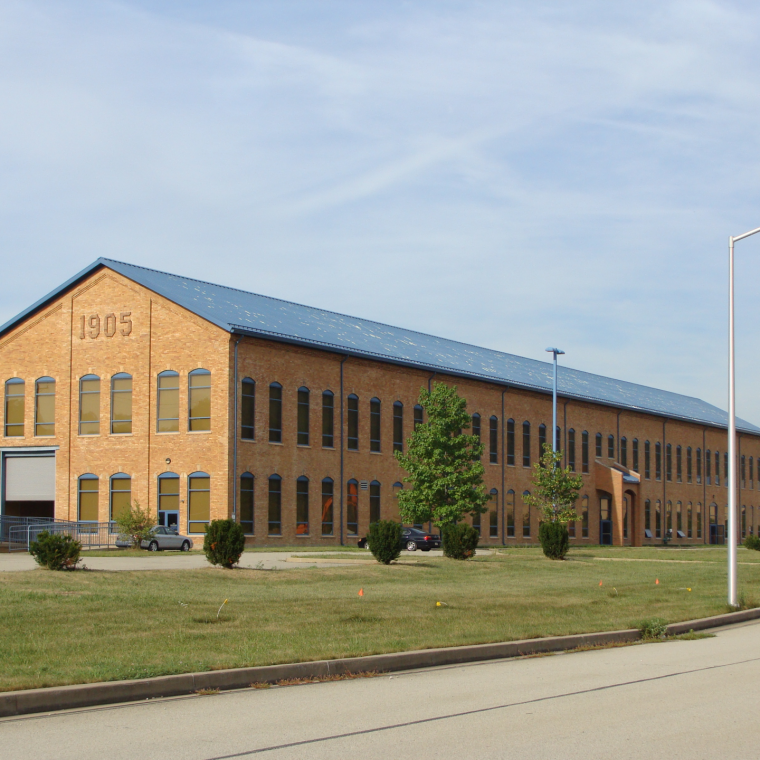 New tenant Y & Q Home Plus signed a 5-year lease for 44,200 square feet in the McKeesport Commons I building.